Whether you want to try something a little different than getting drunk and hitting on your boss' wife or the normal bachelor party routine. Or if you have family or friends coming in from Russia or NYC or somewhere like that, this is a great way to introduce people to shooting and have fun in a safe but relaxed environment with an instructor introducing everyone to the use of Rifles, Pistols AR-15s AND/ or Shotguns in a two to three hour event. All instructors are NRA Certified and have decades of experience. 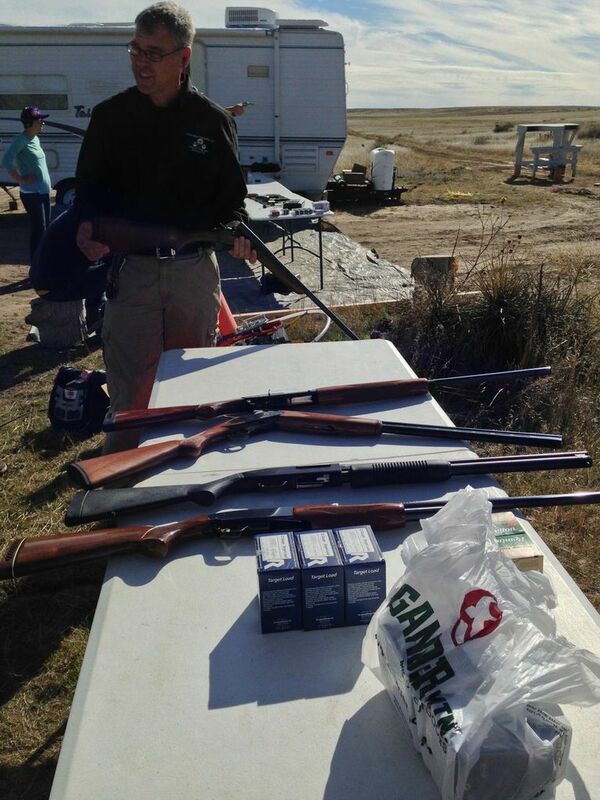 A variety of pistols, shotguns and rifles can be provided or feel free to bring your own. We can provide. 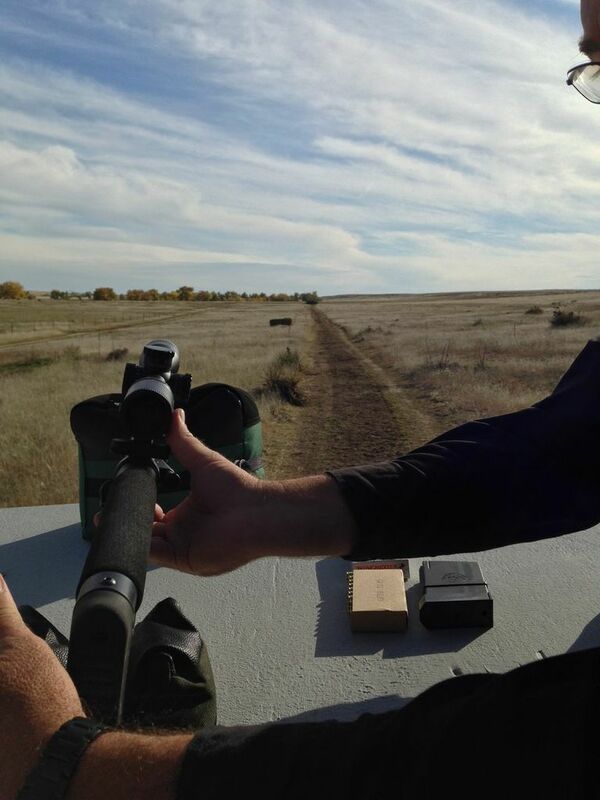 22, 9mm, 357 mag pistols and AR-15s on our 30 yard range. An LR-15 or 308 sniper rifle for use on our 500 yard rifle range. A variety of shotguns including smaller ones for smaller shooters. 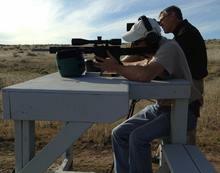 Range fees, Instructor, Targets, Throwers, Shooting bench and spotting scope provided. Ammunition and catering available through us or feel free to bring your own. The instructors and your party will be the only people on the range so you can tailor the event. Heated and Air Conditioned facilities on site. 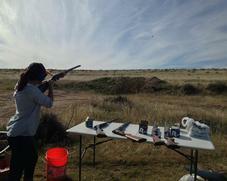 All events will begin with a short introduction to safe gun handling and use. 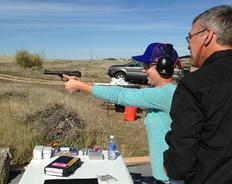 Each shooter will be introduced on a one on one basis with each type of firearm by an instructor. Then we will step back and be involved as much or as little as you need. Steel and Clay targets instead of paper targets on the 30 yard and 500 yard ranges. Legal Fully Automatic weapons if you have them.